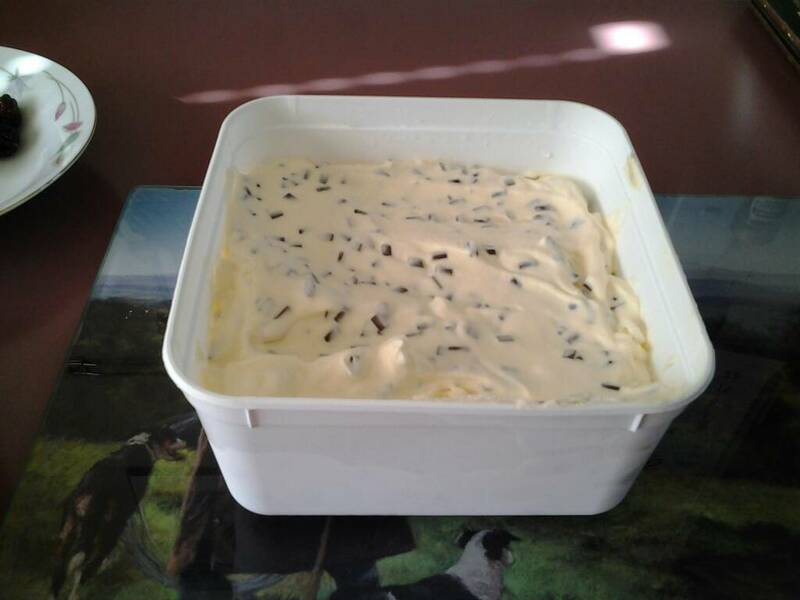 Made this ice cream today vanilla choco chip,very yummy indeed. P38, 7mmsaum, JoshC and 2 others like this. 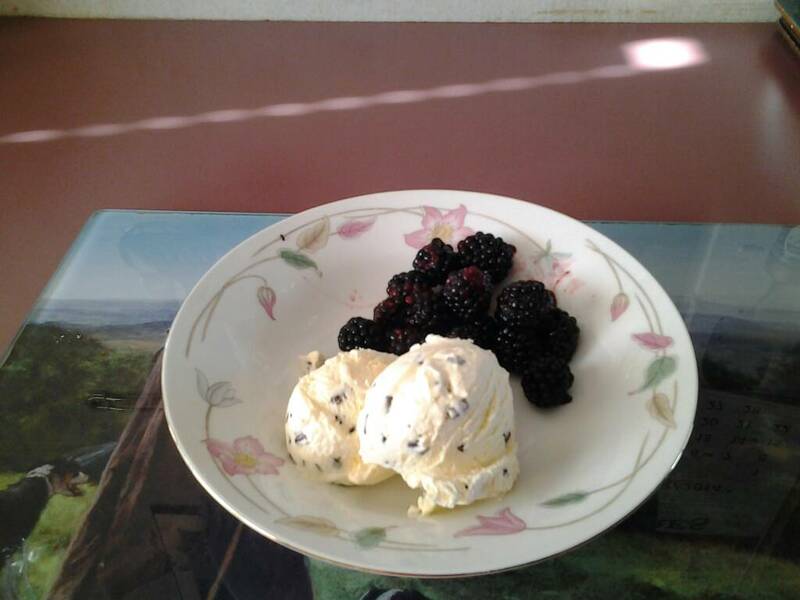 Home Made Choc Chip Iceream and Wild Black Berries. Mrs D how is it that your boys look like greyhounds? With the way you feed them they should look like Labradors. kiwi39 and HILLBILLYHUNTERS like this. RUSHY THEY BURN it off,they all ways on the go lol. So that is the secret. That's awesome. Missus makes mint choc chip ice-cream because you can't buy it at the grocery store now. Milk/cream straight from your own tank mrs dundee? Its got no milk in it.I brought the cream.Ok im going to make the mint 1 does yr wife put green colouring in it or just add the peppermint essence. Sorry about 3 ice cream threads still getting use to how put the photos up i thought they didnt go threw,but i got now.